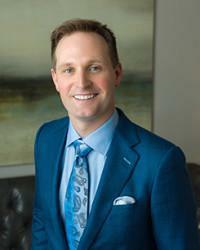 Scott Young, DDS Blog What is a Canker Sore? You may be able to help prevent canker sores by reducing your intake of certain foods, though triggers are different from person to person and discovering which foods aggravate your sores is often a process of experimentation. While not generally a concern, canker sores that are recurrent or last for more than two weeks may require medical assistance.  The Woodlands dentist Dr. Scott Young may also need to prescribe a medication to help alleviate pain and speed the process of recovery when canker sores get worse over time or are accompanied by other symptoms such as fever and rash. 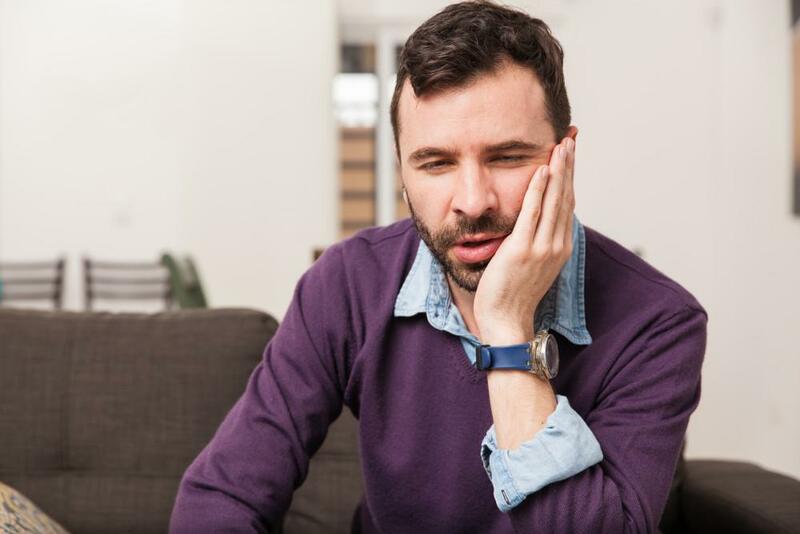 While these are far from foolproof measures for the treatment of canker sores, they can help speed recovery and may assist in minimizing discomfort. If they prove ineffective, Dr. Young can evaluate your ulcer to see if a more advanced approach is necessary. 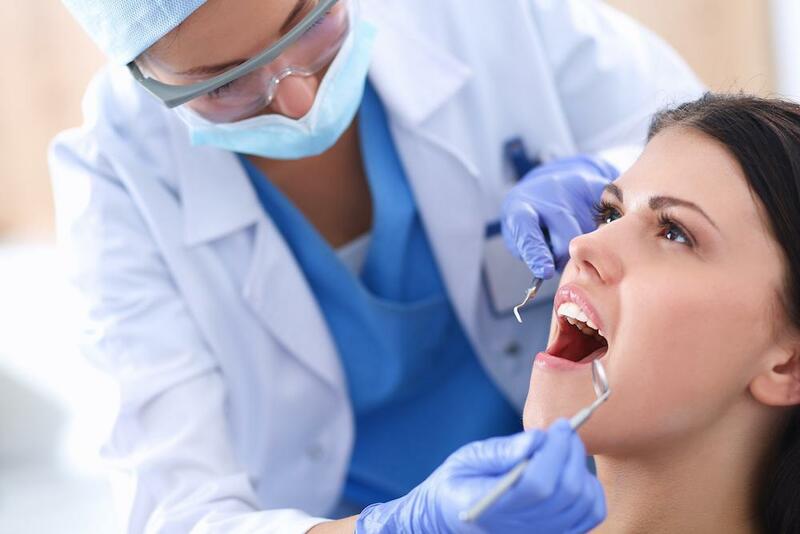 If you have developed a persistent canker sore, please contact us to schedule an appointment today. 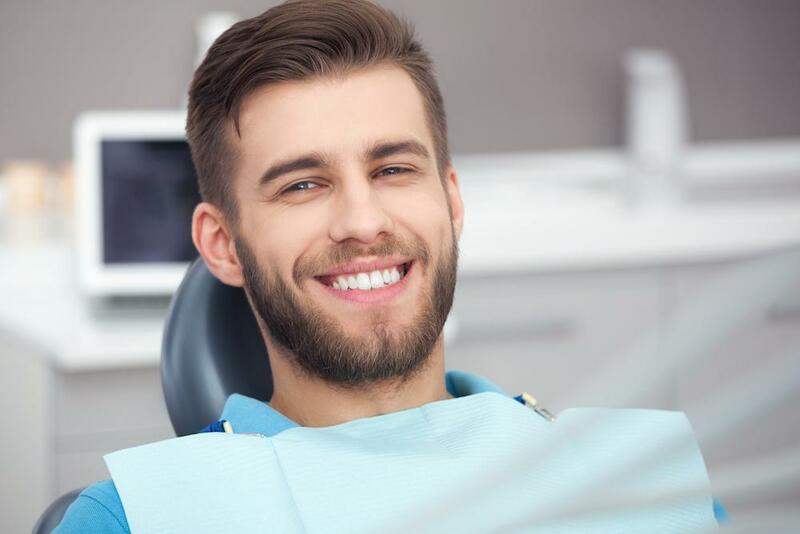 Located in The Woodlands, our dentists welcome patients from Houston and all surrounding areas of Texas.